THIS. IS. IT! 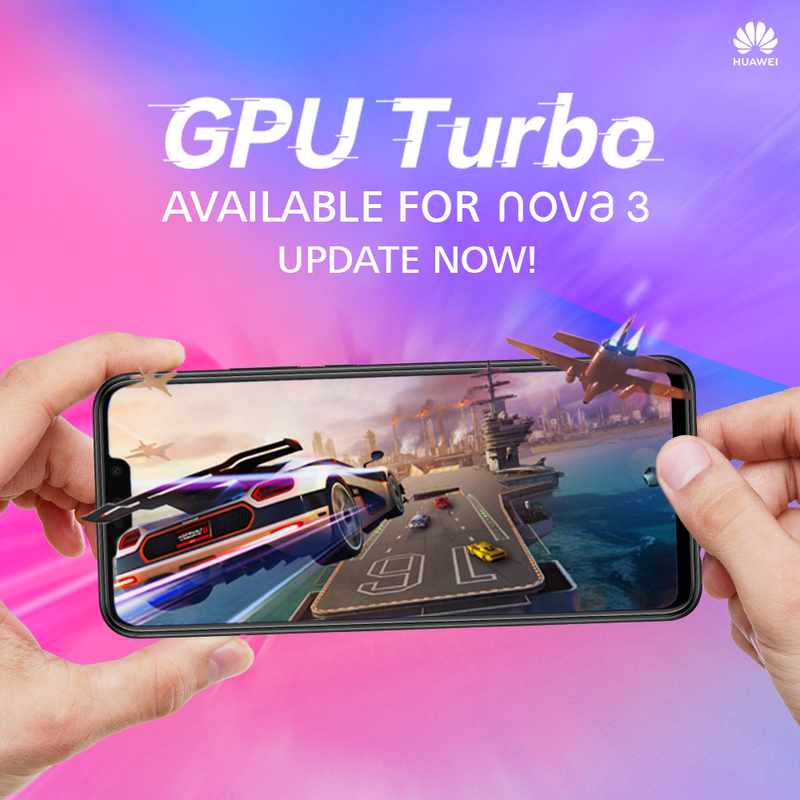 Fellow mobile gamers, your Huawei Nova 3 and 3i is about to get even more powerful with the new GPU Boost update. As we experienced in our Honor Play review, the GPU Boost made playing games like PUBG Mobile, Final Fantasy XV Pocket Edition and other triple A games buttery smooth even at max setting! So, we’re thoroughly thrilled that the GPU Boost has rolled out to the Nova 3 and Nova 3i units as well. We’ve talked about the Nova 3i quite extensively in our initial impression, unboxing video and full review and we’re quite happy with its performance so far. Now with GPU Boost coming into the picture, well, we can’t way to try it out even further. 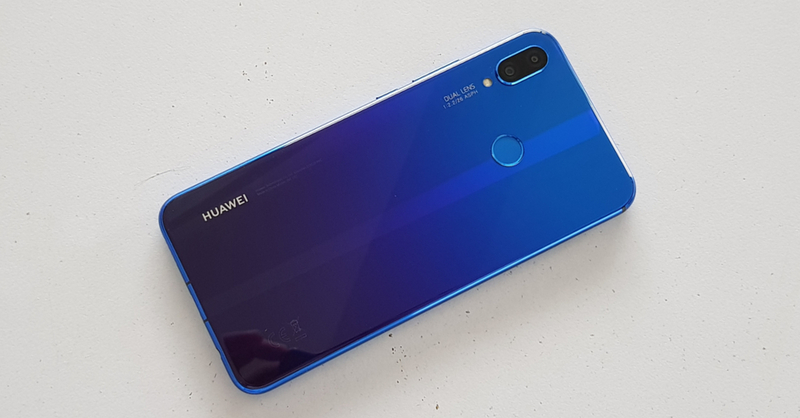 Of course if you do have the cash and want to splurge a bit more, the Nova 3 is a splendid machine annnnd if you’re planning on getting one, Huawei is throwing a premium speaker into the mix only until tomorrow August 31. So best hurry up if you’re getting one anyway.